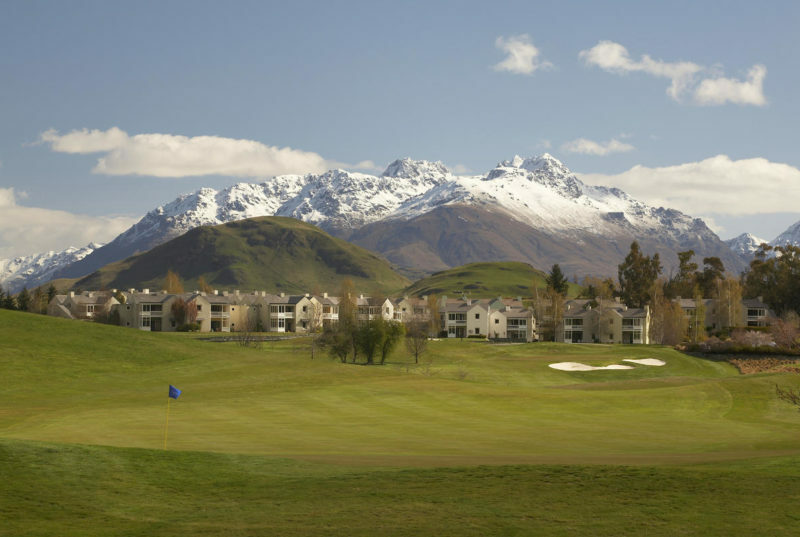 Set in a natural, alpine amphitheater against the backdrop of the Remarkables Mountain Range, the golf course at Millbrook delivers great golf with a dramatic terrain. 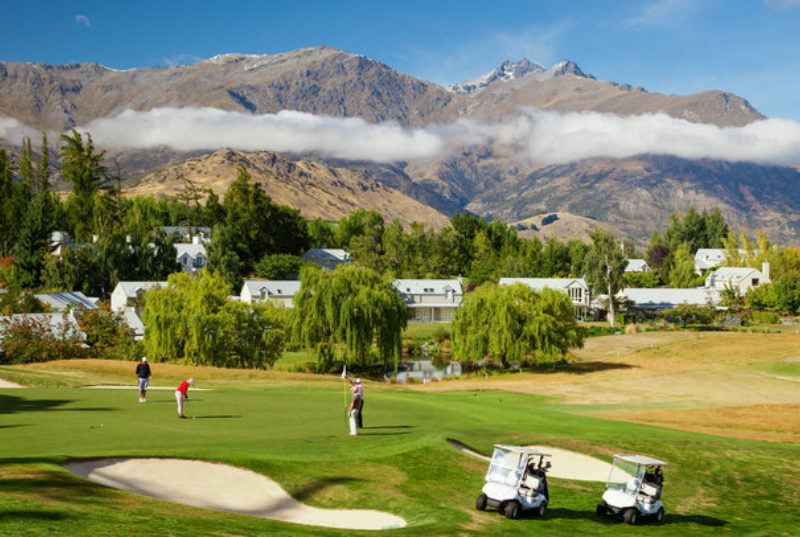 Designed by Sir Bob Charles, a legendary Kiwi and winner of the 1963 British Open Champion, Millbrook is a resort-style alpine course located in Arrowtown. 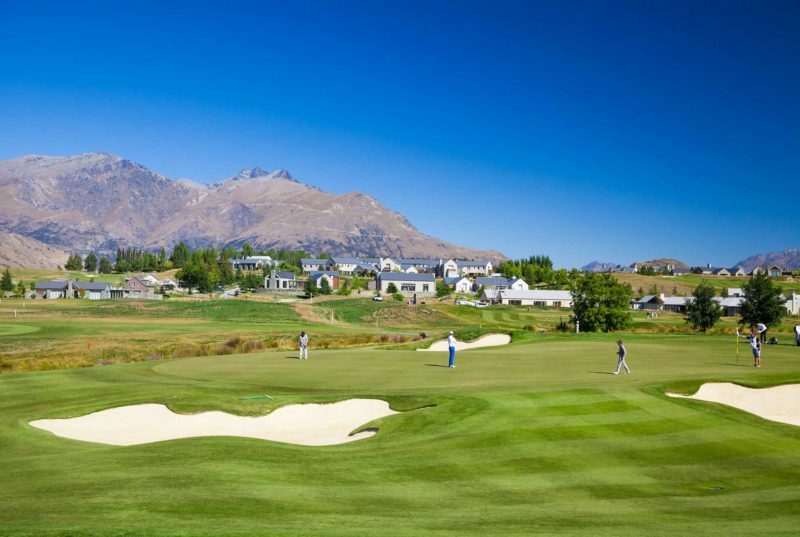 Having first opened in the early nineties, this course offers 7000 yards of play via a combination of three 9-hole layouts to provide players with choice and variety (The Remarkables Nine- 1992, The Arrow Nine- 1992, and The Coronet Nine- 2009. As of 2018 plans are currently underway to add an additional 9 holes to bring the total to 36. This will allow for both members and guests to play different 18-hole configurations on the same day. 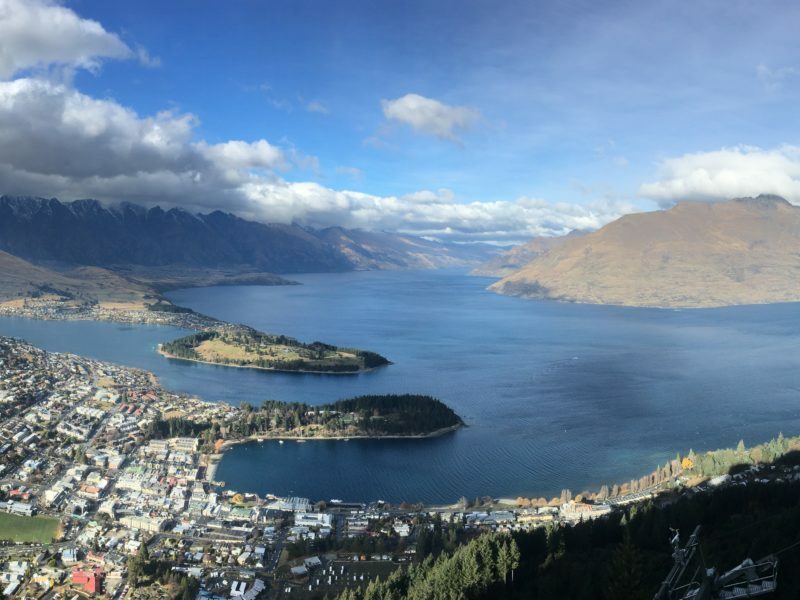 Millbrook is located within a mountainous amphitheater which shows off the dramatic terrain for which this area is so well known. 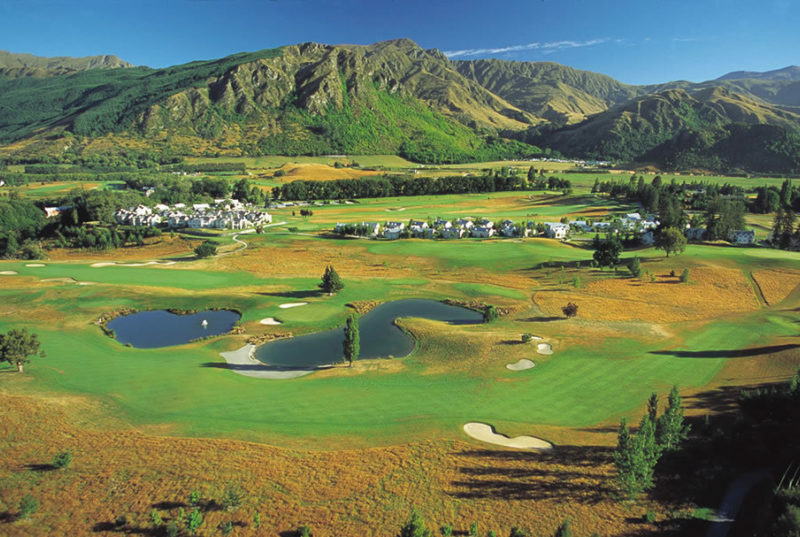 The Remarkables Mountain Range serves as a backdrop whilst the course moves over rolling hills and through streams and wetlands- allowing players to appreciate the countryside. 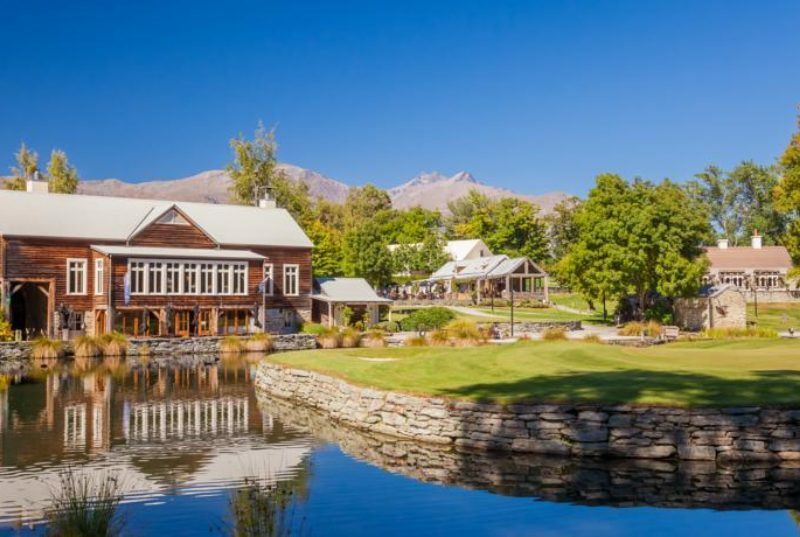 As current home to the ISPS Handa New Zealand Open, we highly recommend playing Millbrook on your golfing holiday and will often combine a round with an afternoon of wine tasting in the area.